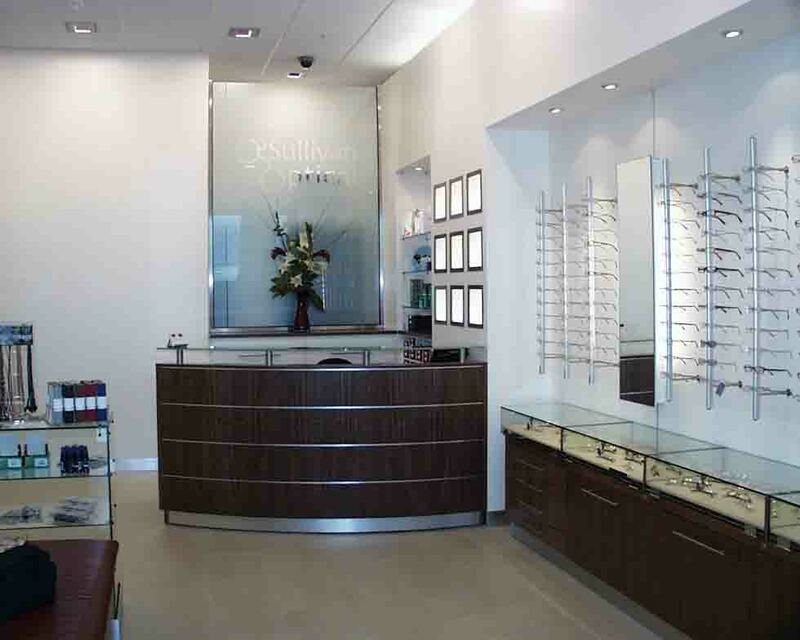 We specialise in complete fitout solutions. 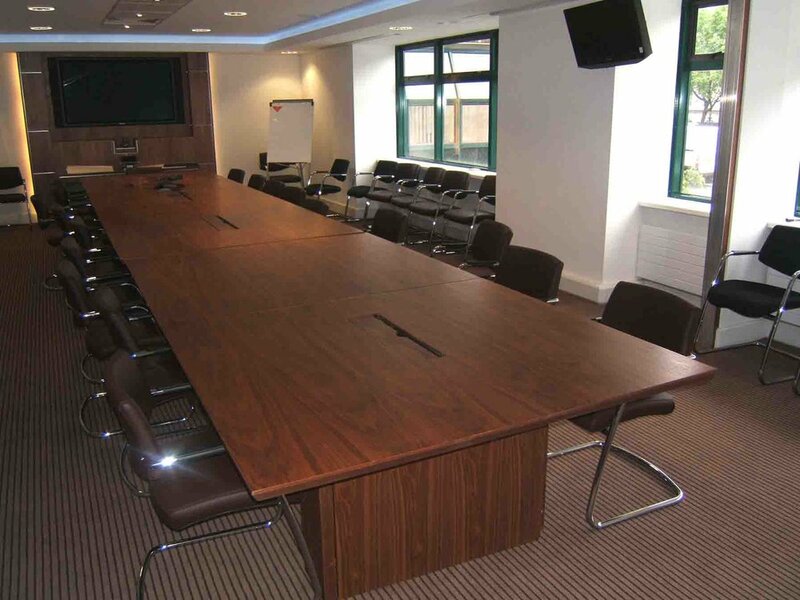 Skilled craftsmen working in our furniture workshop can custom build reception desks, board tables, shelving, partitions, work kitchens, coffee stations or whatever you require. 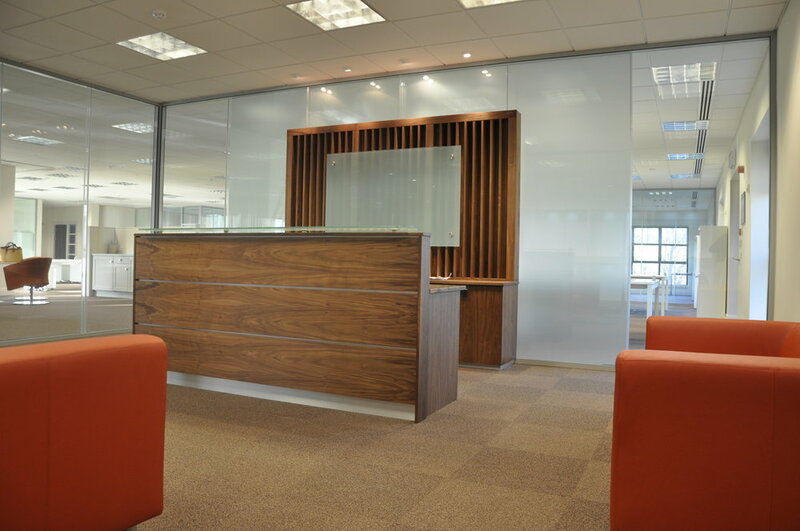 We can also supply and custom fit glass partitions, fllooring, ceilings and wallcoverings. Select a category to view examples of our work below. 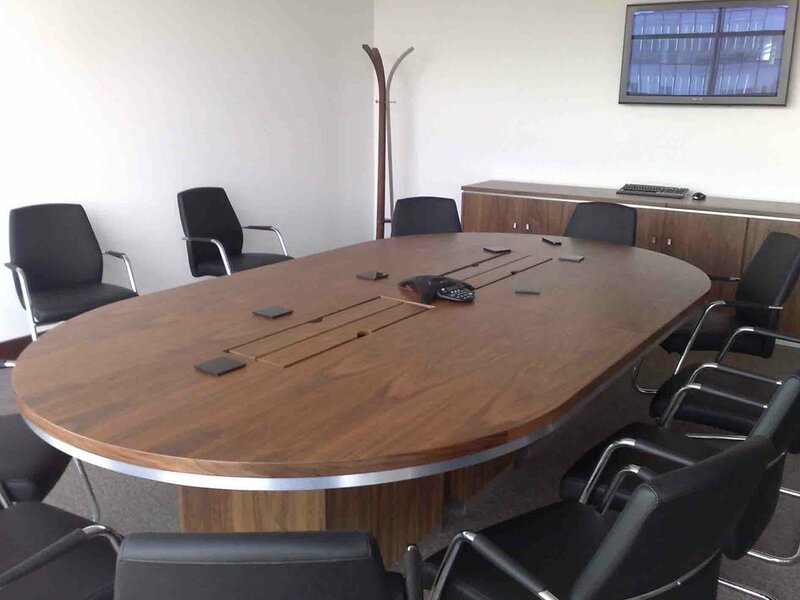 We have our own wood furniture manufacturing workshop with a team of skilled craftsmen on hand to provide you with custom furniture, from Boardroom/ Meeting tables, Storage units, Reception Desks, Kitchen / Canteen units, or any other custom build fixture you may require. Please contact us for further information by clicking on the (Contact Us) button above. 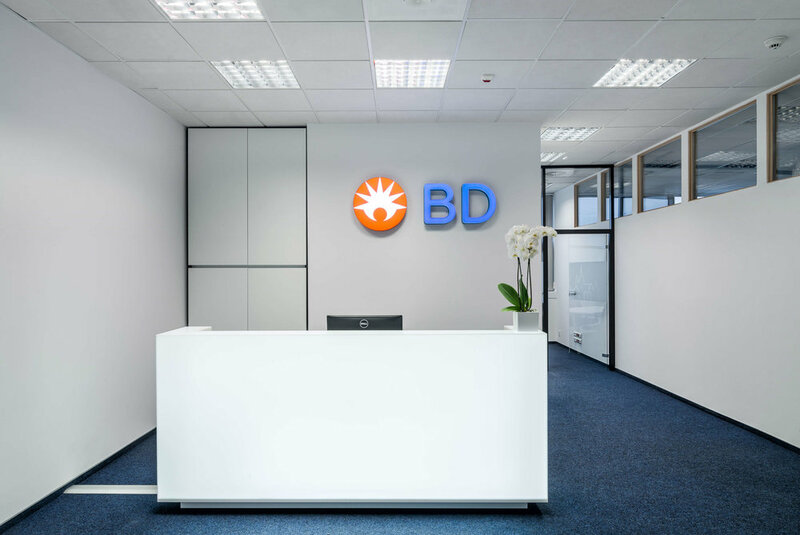 The Reception Desk is the statement piece of any company. 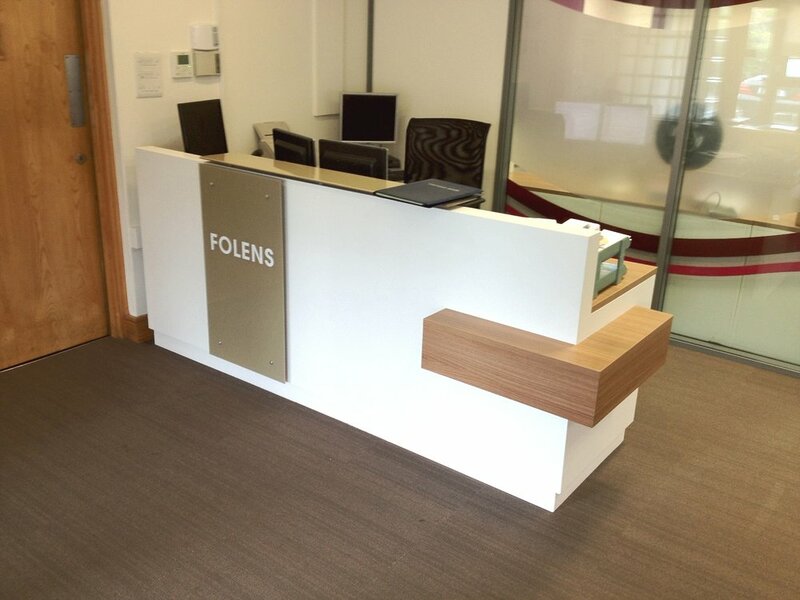 When clients see a standout reception desk it can give a positive impact on their impression of your company. First impressions are hard to change. Why not have a reception desk that represents you and your company values, which will give the visitor a first impression that counts. Office staff are on average spending more and more time in the office working. Providing high quality work cafe facilities are now a priority. 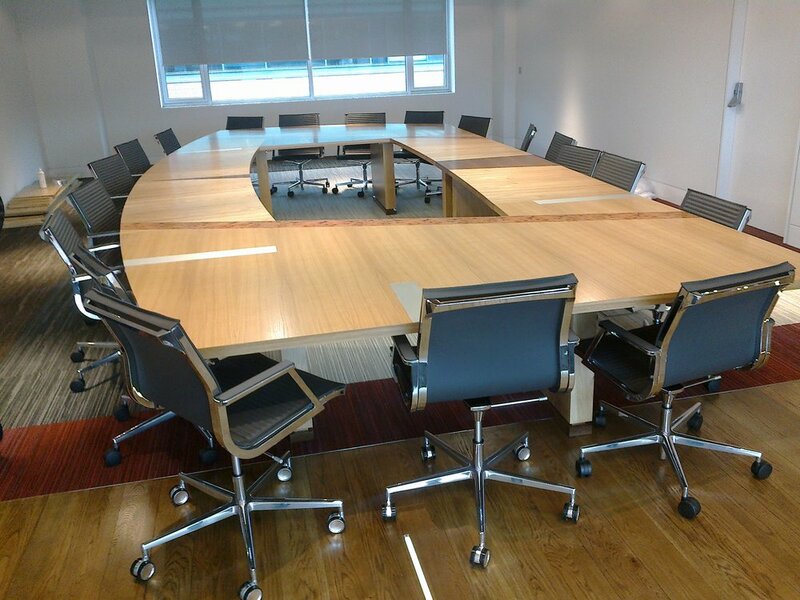 We can design, build and fit-out any work cafe space to your specification. 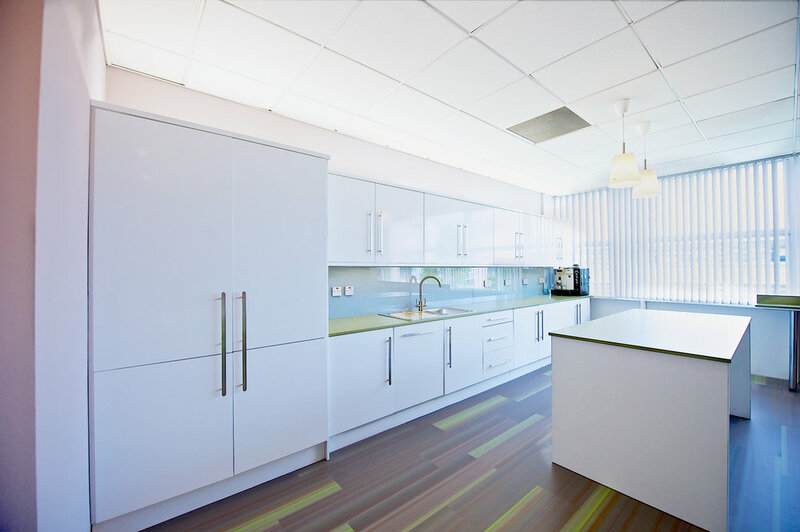 Have a look at some of our recent work cafe fit-outs.